Join us for the launch of The Unappropriated Recipes cookbook, Para Site’s first crowdfunded project. The evening will feature performances by contributors Nadim Abbas, Lau Wai, and Qu Chang, and will also showcase Samuel Adam Swope’s recipe as an open bar. 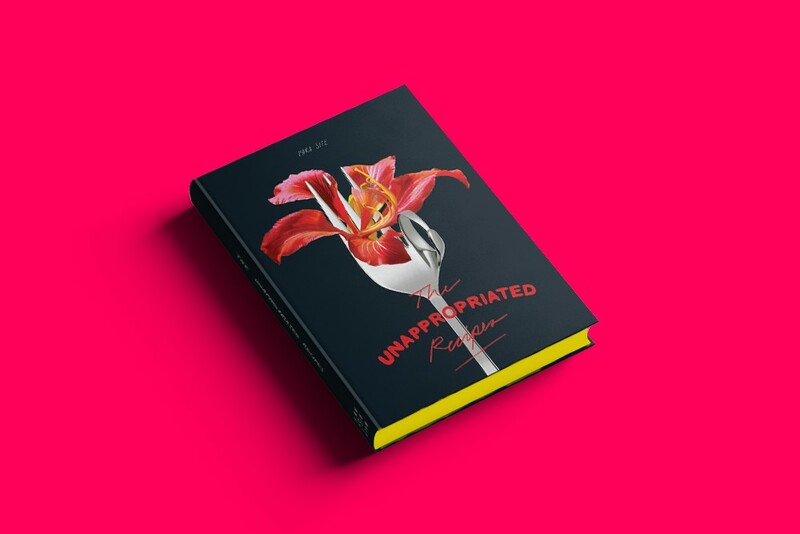 The Unappropriated Recipes is a collection of eighty community-sourced unconventional recipes (gastronomically viable or merely deliciously metaphorical) offering a broad array of personal experiences, experiments, perceptions, interventions, and reactions to Hong Kong and its different layers. The official launch event marks the successful completion of this kickstarter-funded project and is a way for us to thank the entire community that made it all possible! We’d like to once again thank the 263 supporters of our kickstarter campaign, who helped turn the initial idea of The Unappropriated Recipes into a hardcover, hot-stamped reality. We could not have done it without you and the wonderful community of Para Site’s collaboraters, so bring your friends and family and join us at the launch! 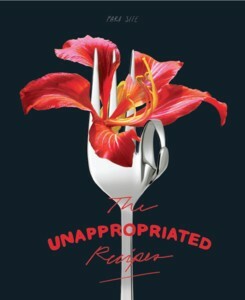 The Unappropriated Recipes is available for purchase for 300 HKD. This book launch is kindly hosted by Constant. Limited Edition Artwork Kitchenware, produced especially for The Unappropriated Recipes, are now available for purchase, including works by Heman Chong, Lam Hoi Sin, Brian Kuan Wood, Michikazu Matsune, and Cheng Ting Ting, at 3,000 HKD each. For more information about these limited editions, please email info@para-site.art. Click HERE to learn more about our exciting 35-day campaign! Para Site is excited to present the crowd-funding campaign for The Unappropriated Recipes, a cookbook dedicated to Para Site’s local and international collaborators and supporters, our love for food, and our home for 20 years – Hong Kong. 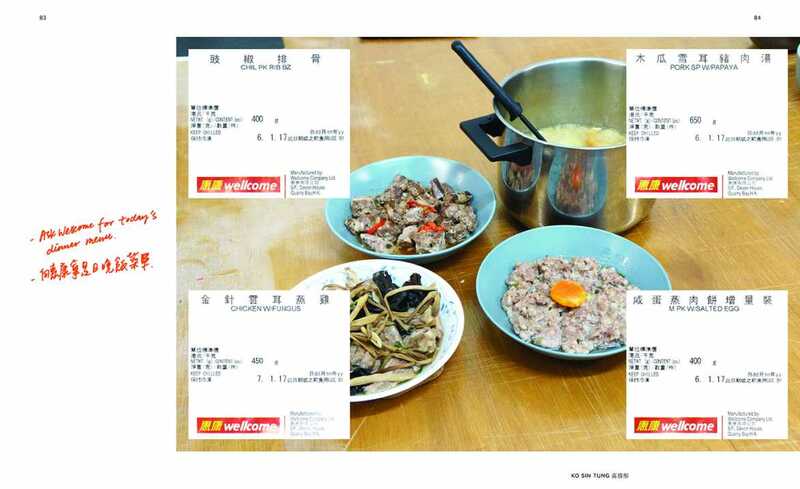 For this publication, we invited our community of artists, curators, and supporters to share their imagined manifestations of Hong Kong, both culinary and non-culinary in the form of a personal recipe. The Unappropriated Recipes will feature over 70 of these contributions and offer a conceptual and wildly personal taste of our city. Nadim Abbas, Osei Bonsu, Oscar Chan Yik Long, Leo Li Chen, Yin-ru Chen, Amy Cheng, Cheng Ting Ting, Clara Cheung, Luke Ching Chin Wai, Heman Chong, Freya Chou, Olivia Chow, Mark Chung, Tyler Coburn, Cosmin Costinas, Hendrik Folkerts, Inti Guerrero, Mariam Ghani, Sheela Gowda, Ho Rui An, James T. Hong, Ip Wai Lung, Jao Chia-En, Lee Kit, Godwin Koay, Anders Kreuger, Sarah Lai Cheuk Wah, Lai Chih-Sheng, Firenze Lai, Lam Hoi Sin, Jims Lam Chi Hang, Lau Wai, Leung Chi Wo, Christina Li, Qinyi Lim, Lyno Vuth, Lesley Ma, Raimundas Malasauskas, Michikazu Matsune, Elaine Ng, Pak Sheung Chuen, Mina Park, Qu Chang, Apoorva Rajagopal, Stefan Rusu, Paola Sinisterra & Ignacio Garcia, Song Ta, Simon Soon, Tang Kwok Hin, Eason Tsang Ka Wai, Chantal Wong, Morgan Wong, Wong Binghao, Ming Wong, Brian Kuan Wood, Frances Wu Giarratano, Trevor Yeung, Yeung Yang, Samson Young, and many more! Launching on 31 August 2016, the 35-day online crowdfunding campaign encourages individuals from around the world to get involved in this community effort. 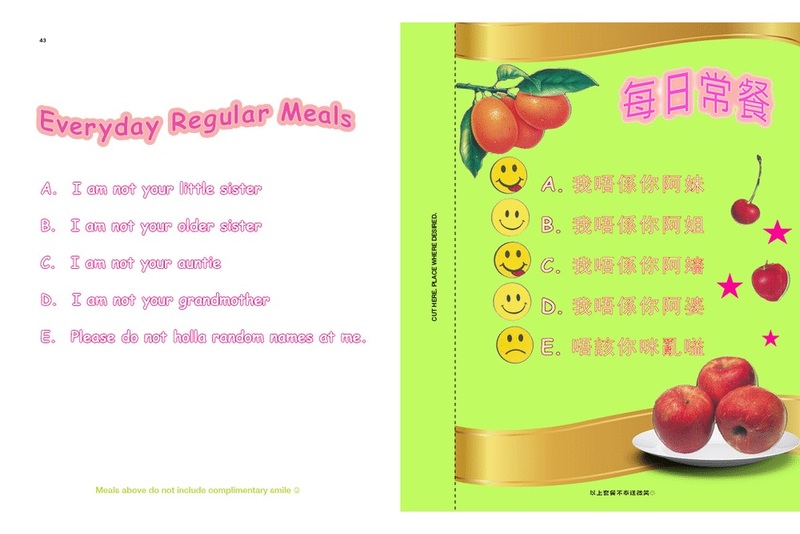 Para Site hopes to raise 80,000 HKD to turn this project into a publication that can be widely shared. In return, supporters of the campaign get a chance to receive a variety of unique and not-to-be-missed rewards. The rewards include a newly launched series of limited edition cookware designed by writer Brian Kuan Wood, and artists Cheng Ting Ting, Heman Chong, Lam Hoi Sin, and Michikazu Matsune. For more details about the rewards and the Kickstarter campaign, please visit http://goo.gl/p758jK. The independent jury of the Art Basel Crowdfunding Initiative has endorsed this project. Check out their curated page to learn about other great cultural projects: https://www.kickstarter.com/pages/artbasel.